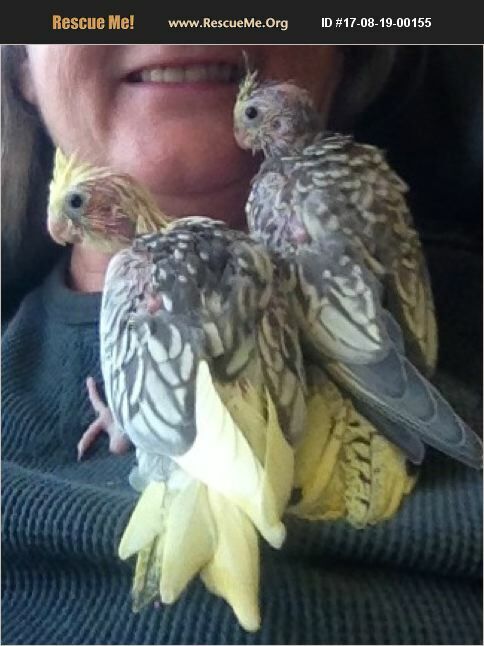 Alaska Pet Bird Rescue View other Birds for adoption. This animal is available to licensed rescue groups only. Please do not enquire unless with a licensed rescue group. This is an aviary of 11 birds 2-5 years old. Two are hand-raised, the rest tame but not used to being handled. Large, sturdy wood aviary comes with them. I am older and never intended to raise so many. None are breeding or laying eggs for several years but on a more nutritious diet, like Roudybush (available at Petsmart in Anchorage on Diamond) they will start.